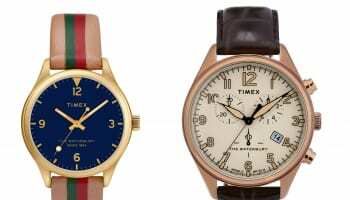 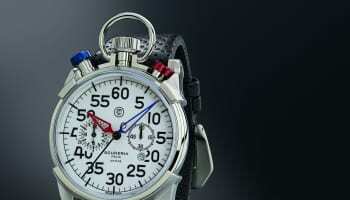 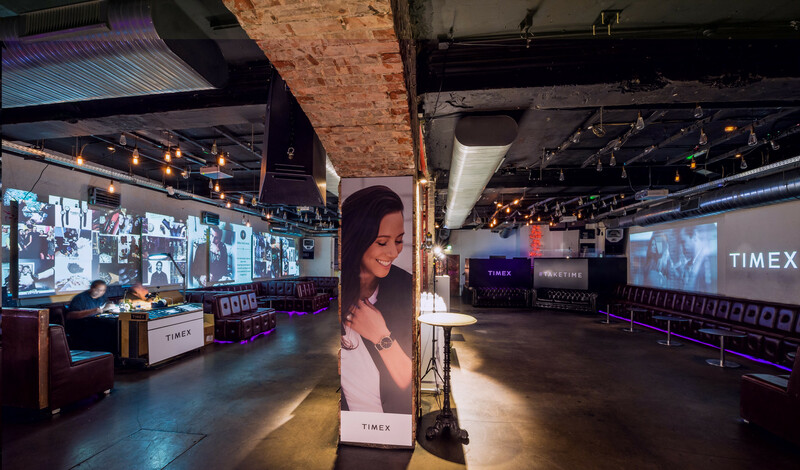 Fashion watch brand Timex celebrated its 40th Anniversary of the Easy Reader Collection last night at a central London nightclub. 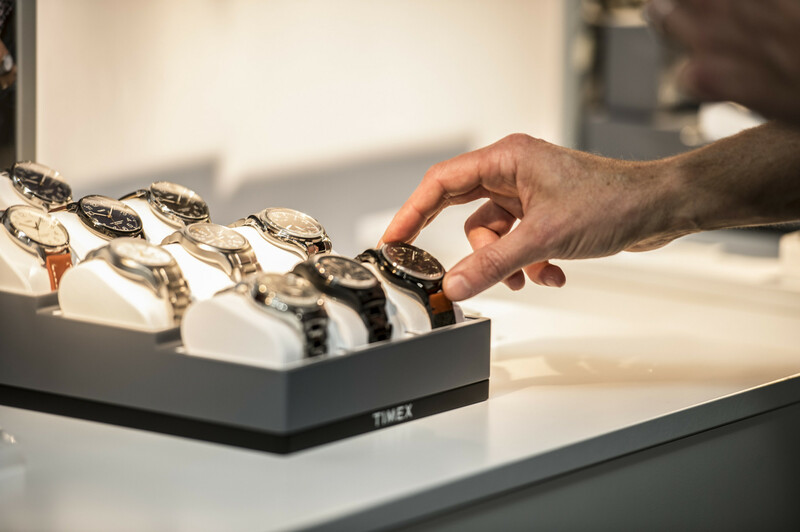 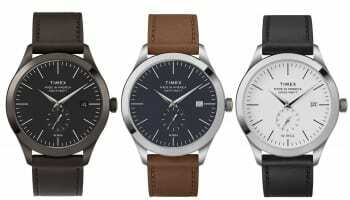 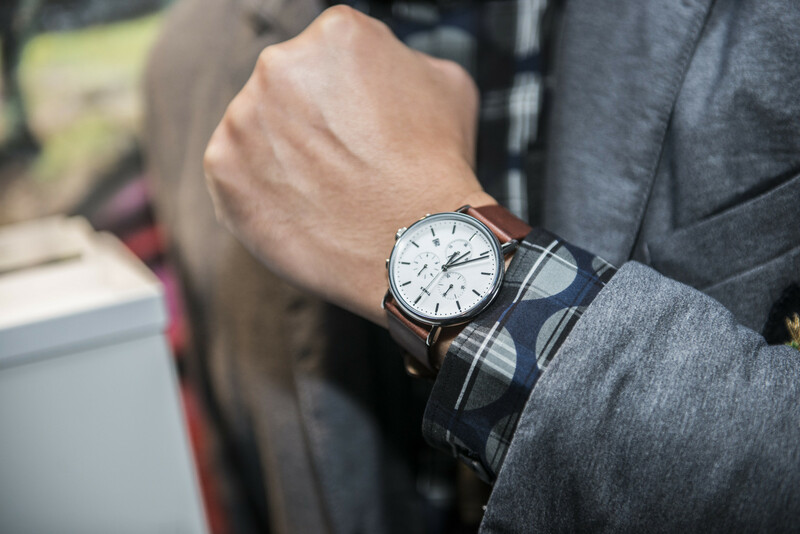 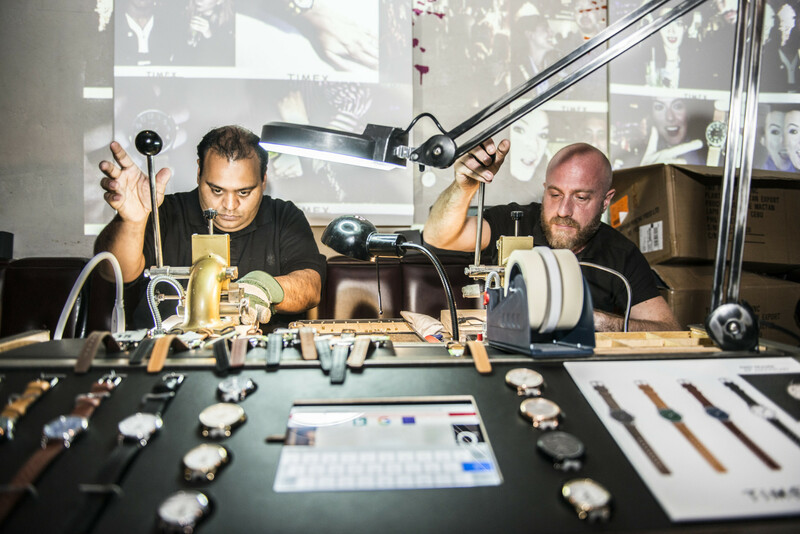 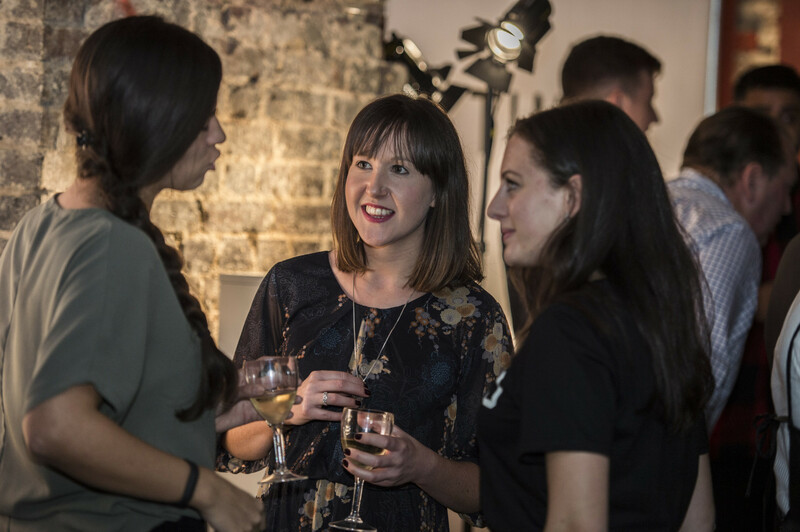 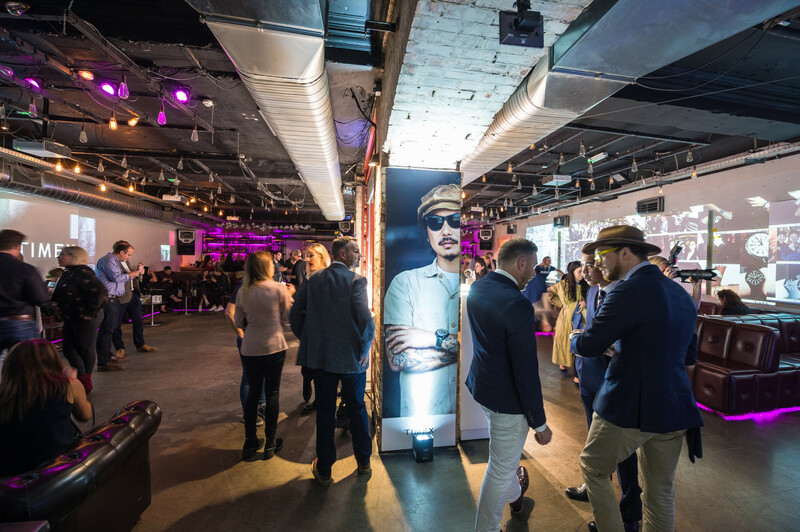 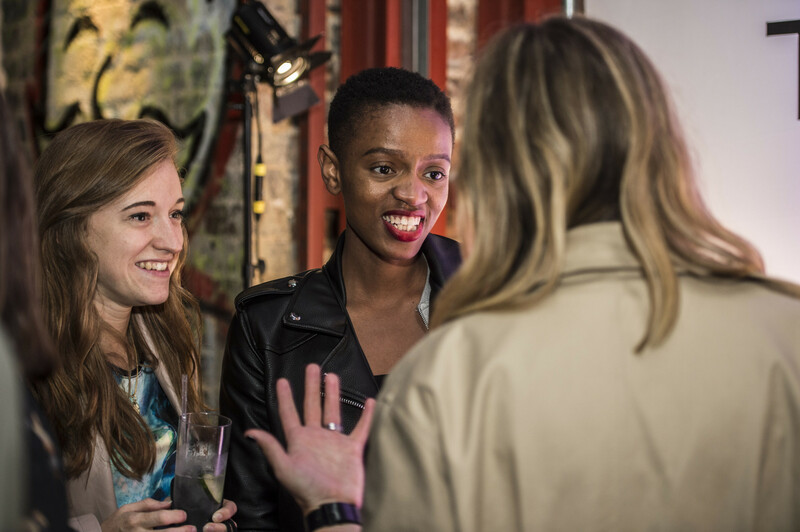 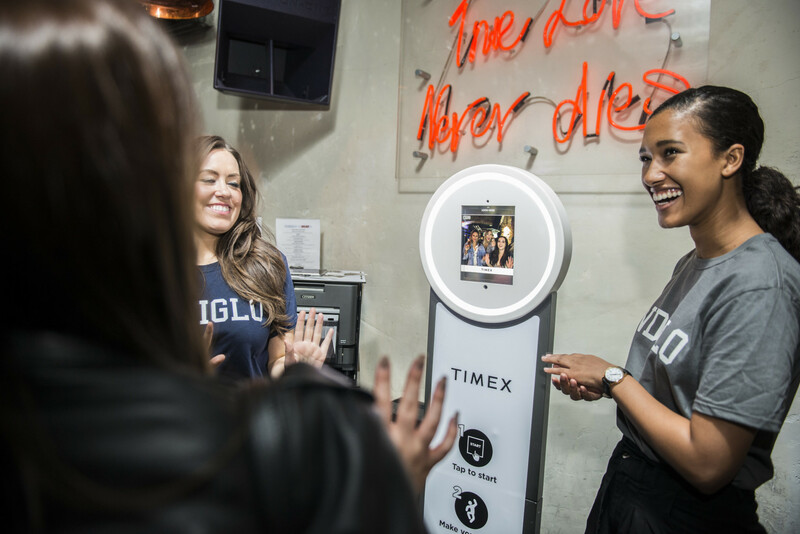 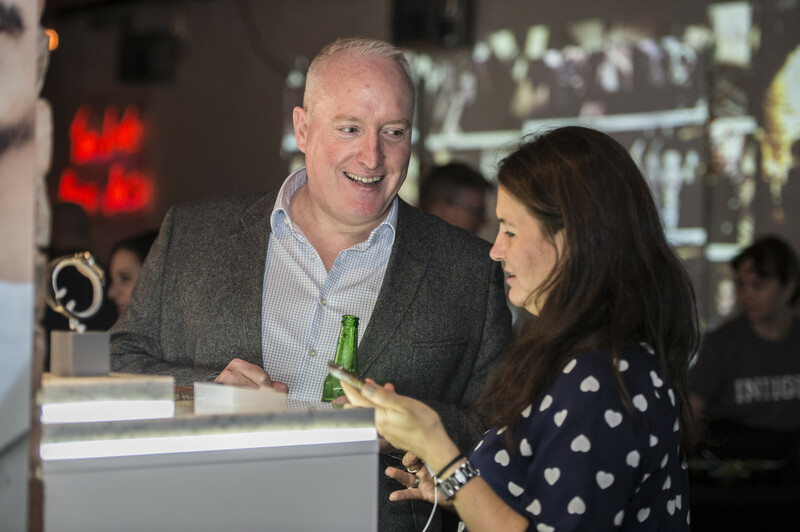 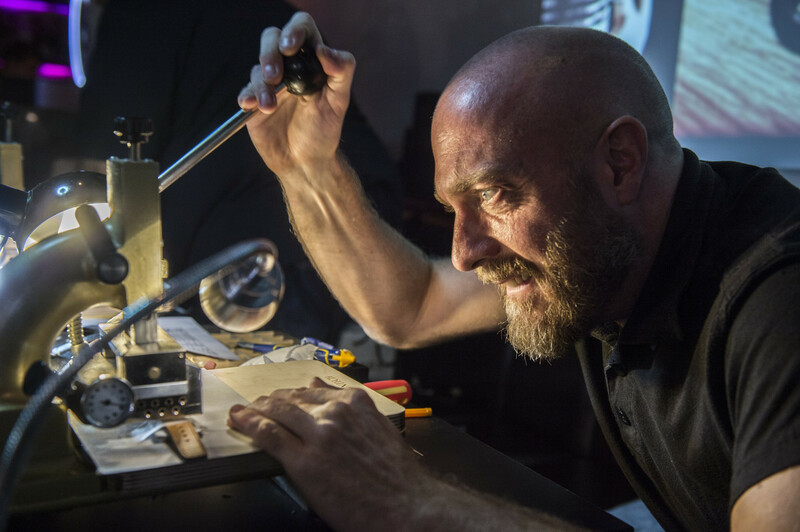 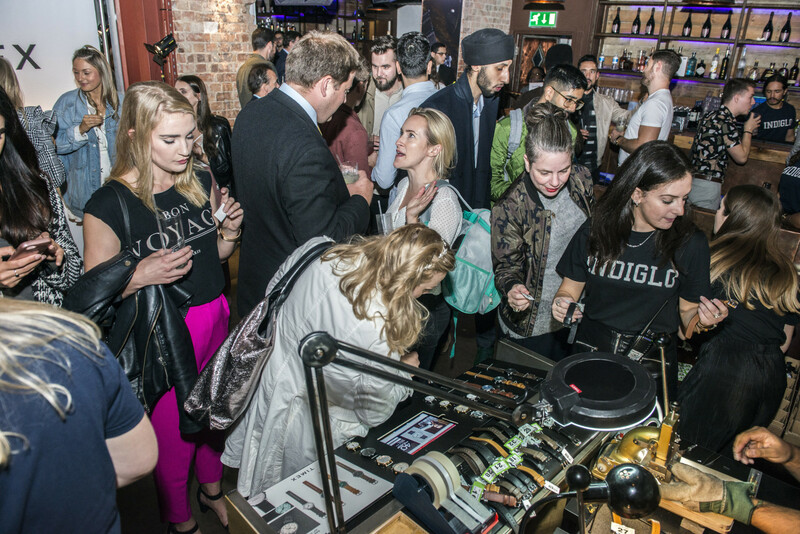 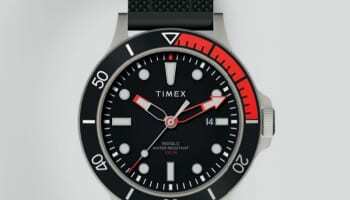 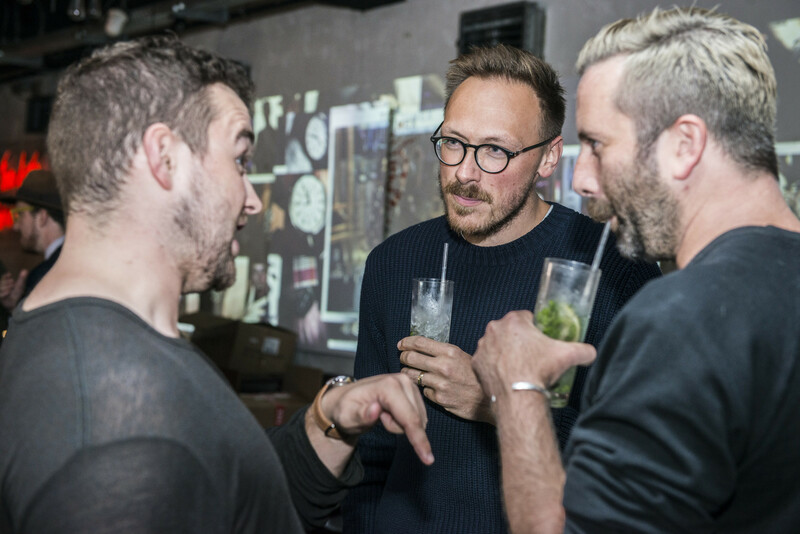 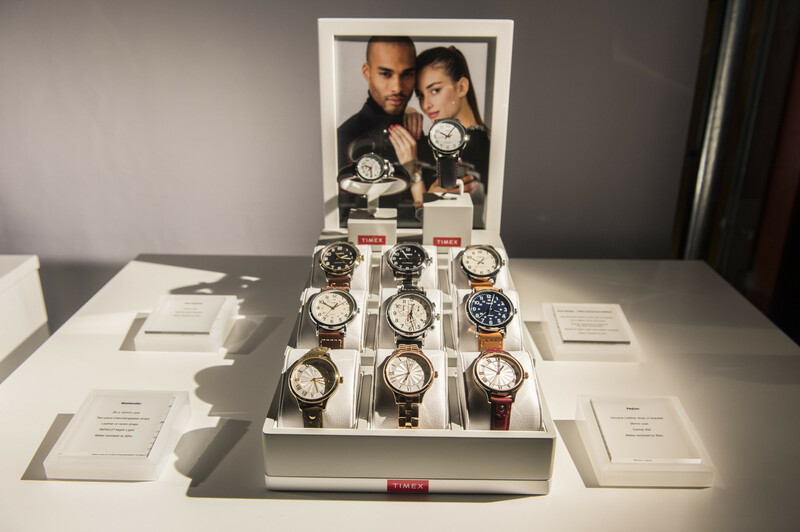 Customers and journalists spent the evening at exclusive nightclub Beat, where they were given a sneak peek at Timex’s SS18 collections. 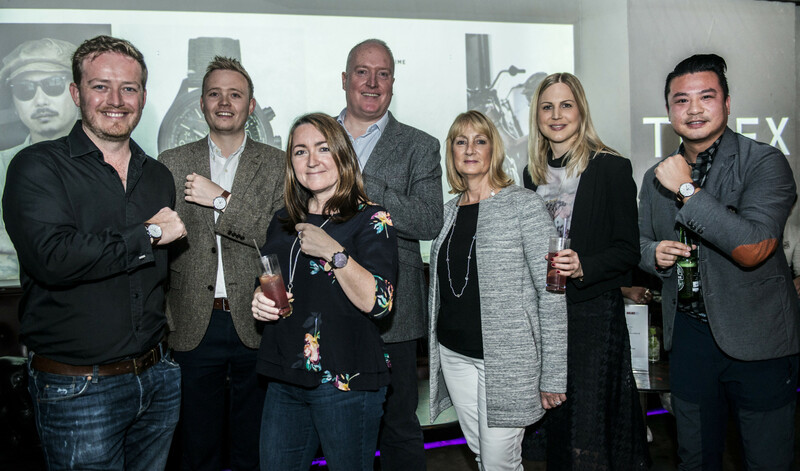 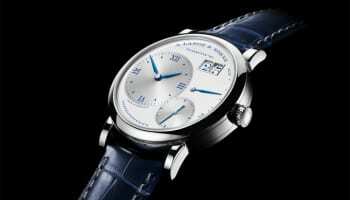 The latest Fairfield Contactless range, created in collaboration with with contactless payment specialist bpay, was also unveiled.